Amazon has announced that its voice and video calling service from Echo devices is coming to tablets. This includes Apple iPads, Android tablets and Amazon Fire tablets. To access this functionality, users will need to have the Amazon Alexa app installed. On the Fire HD 10, voice calling and messaging can be accessed simply by talking to Alexa. 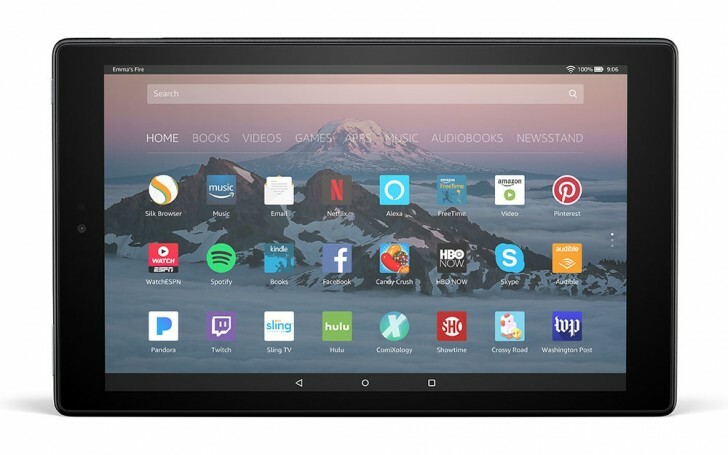 On the Fire 7, Fire HD 8 and older Fire tablets users will have to press the Home button to do the same. On other devices you will have to go to the Alexa app and do it manually. The devices will also support Drop In, a feature that lets you connect to compatible devices and directly start a video call without the other party having to pick up the call. The feature is now rolling out within the Amazon Alexa app on iOS and Android.